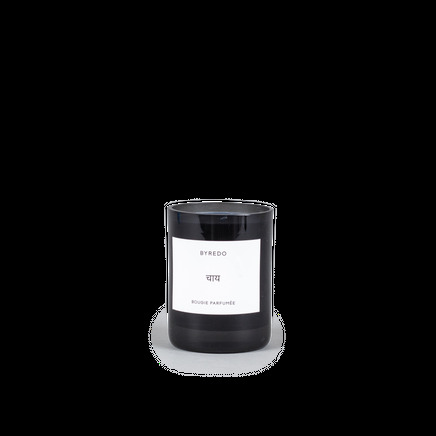 Byredo Chai candle is a tribute to the tea ritual of the indian subcontinent. Masa Chai is a blend of spices and black tea leaves infused in boiling milk. 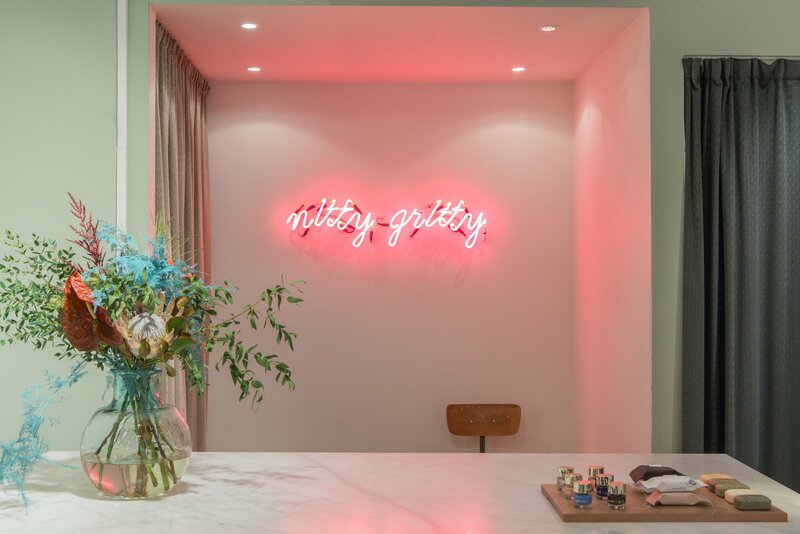 Its warm and enveloping smell is intimately tied to Ben Gorham's childhood emotions, to the memory of his grandmothers home.